for $174,900 with 2 bedrooms and 2 full baths, 1 half bath. This 1,013 square foot townhouse was built in 2007 on a lot size of 0.0207 Acre(s). This charming townhome features 2 master bedrooms, 2.5 baths, Balcony opening from bedrooms, Open floor plan, Fireplace in living room, laminate wood flooring in living room and tile flooring in kitchen. 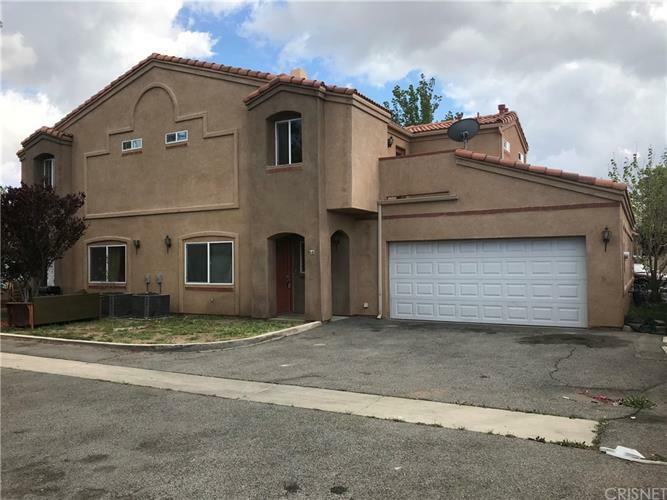 Townhome with over 1, 000 square feet is located in a gated community which includes a community pool and Attached 2 car garage with direct access to the unit. The homeowner?s association covers trash disposal, water, and even access to the community?s private, gated pool.